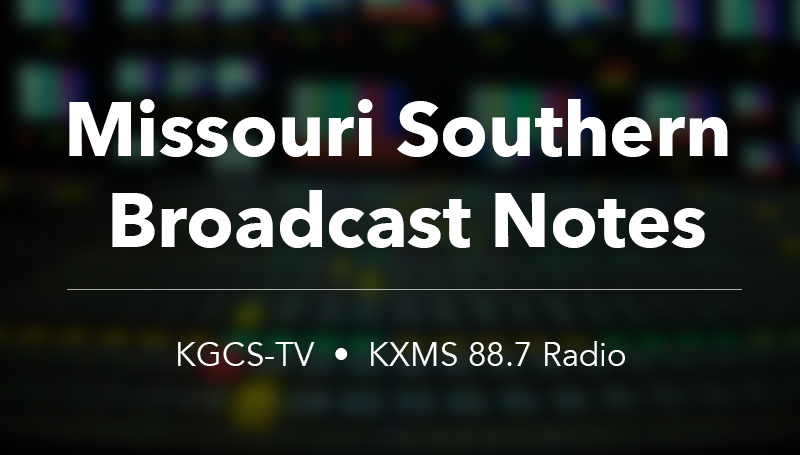 Students and staff at KGCS-TV will provide live coverage for several upcoming high-school graduation ceremonies. High-school ceremonies will include Neosho High School at 7 p.m. Thursday, May 18; Carl Junction High School at 7 p.m. Friday, May 19; and Joplin High School at 3 p.m. Sunday, May 21. Programming may be seen over the air on digital channel 22 and on regional cable television systems. There ceremonies will be rebroadcast on the station in the upcoming weeks. The station will also sell DVD copies of the ceremonies. Order forms were distributed to graduates at the schools and are also available at www.mssu.edu/kgcs.